An inter-club fleet racing competition in supplied one design keelboats. Short exciting races with umpires on the water to adjudicate. The series of regional qualifiers lead to the UK final with the top club being awarded a place in the Sailing Champions League. 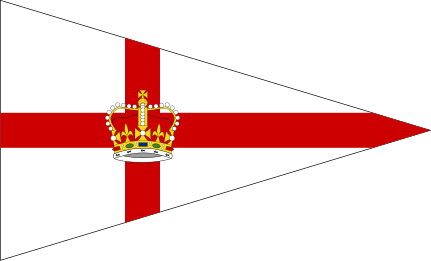 Crews represent the full range of clubs and sailors throughout the UK. The racing format encourages close racing with everyone from inland dinghy sailors, coastal and offshore crews and olympians all rubbing shoulders and competing together. Races seldom last more than 15 minutes placing an emphasis on good starts, boat handling and mark roundings. Crews swap around the boats between races and with up to thirty races over the course of a weekend, sailors may compete as many races as they may otherwise do in a whole year!